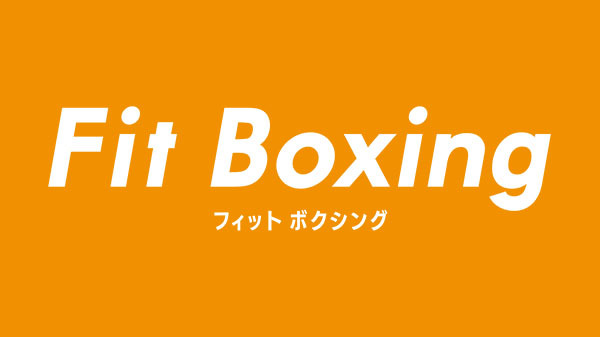 Developers Imagineer have unveiled new gameplay details about Fitness Boxing (‘Fit Boxing’ in Japan) for Nintendo Switch. The game will release within Japan on December 20 for 5.800 yen. Meanwhile, Nintendo will be publishing the game worldwide at a later date – which has not been announced yet.